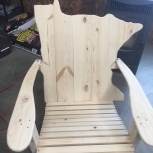 Nothing could be a finer accessory for your Adirondack chair than an Adirondack footstool. 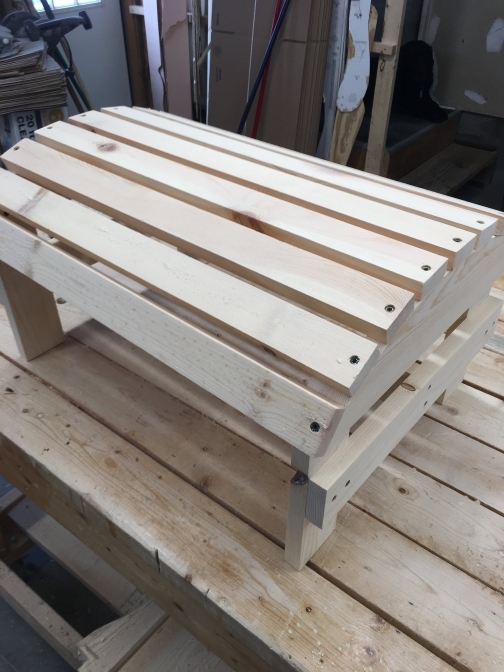 Our patented Adirondack footstool design is perfect for pairing with each one of your Adirondack chairs. 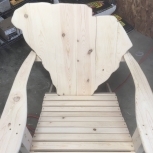 Whether you have our standard Adirondack chair or the Michigan shaped Adirondack chair, our footstools can give you added comfort whether you are placing the chair on your deck, porch, inside or outside. 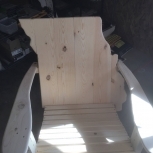 The white pine Adirondack footstool comes ready to stain. 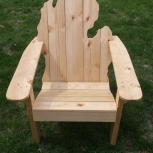 These items will add extra style and prestige to each one of the chairs you may have. 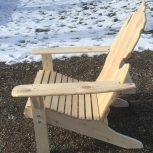 Imagine the flexibility of being able to put up your feet in your favorite Adirondack chair! 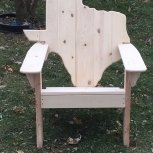 Pick from two different styles. Please allow 7 to 10 days for delivery for this item - it is made to order, not kept in stock.